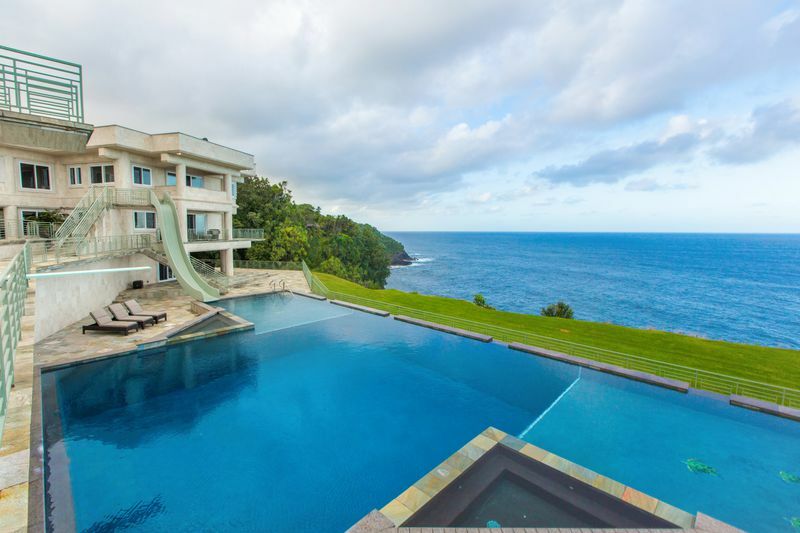 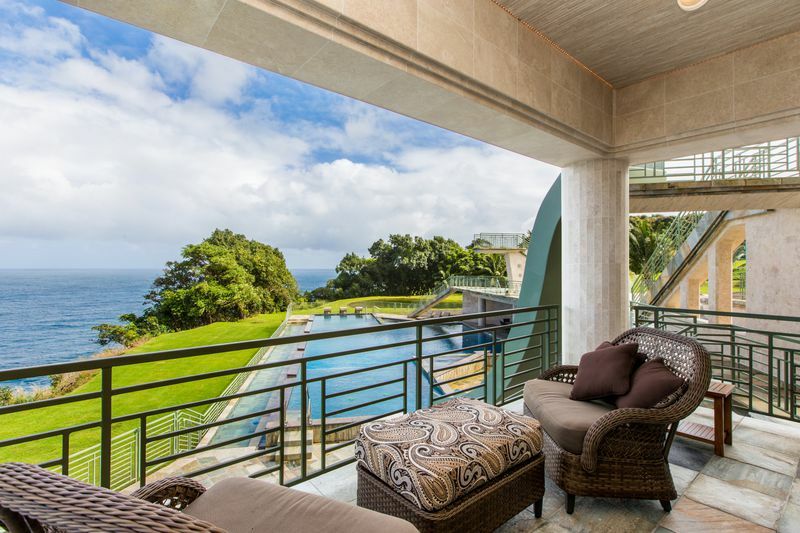 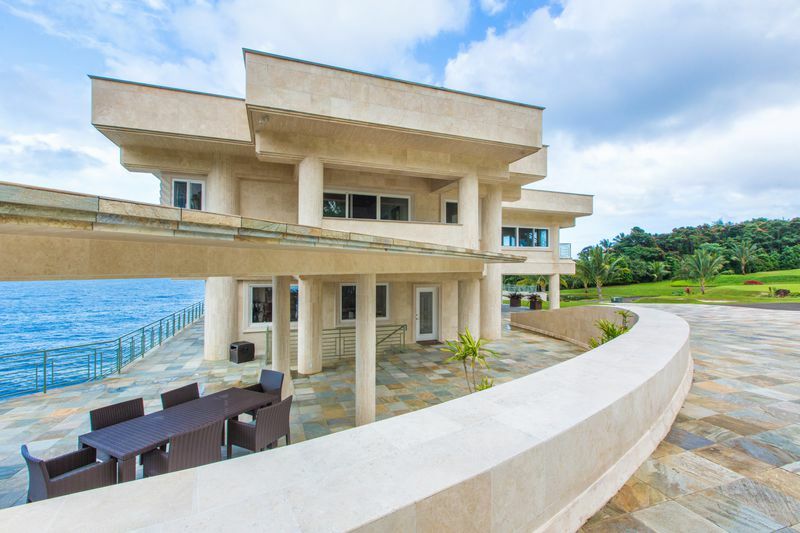 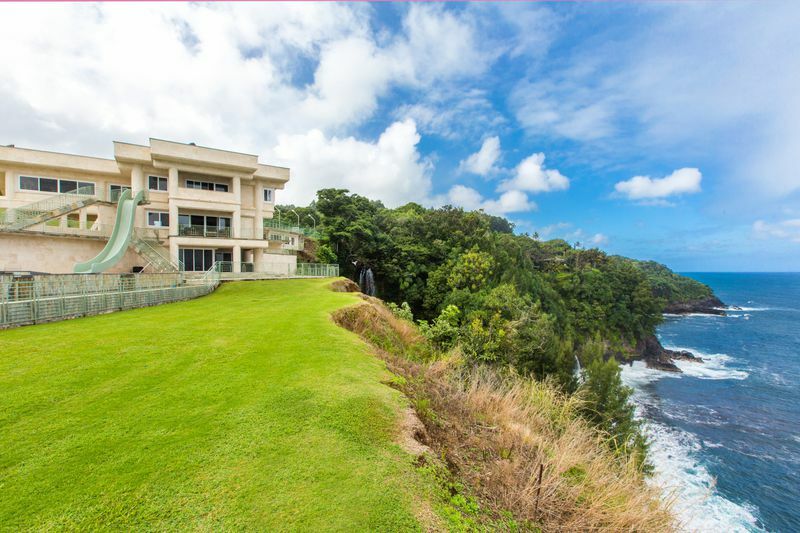 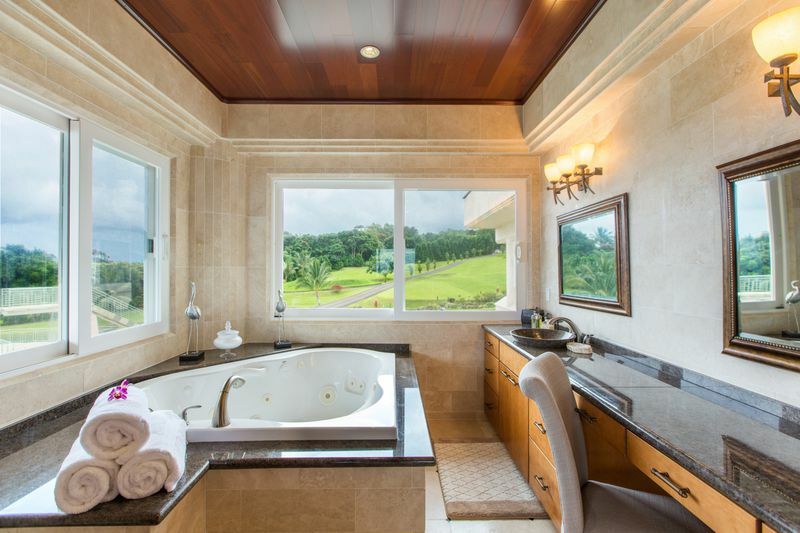 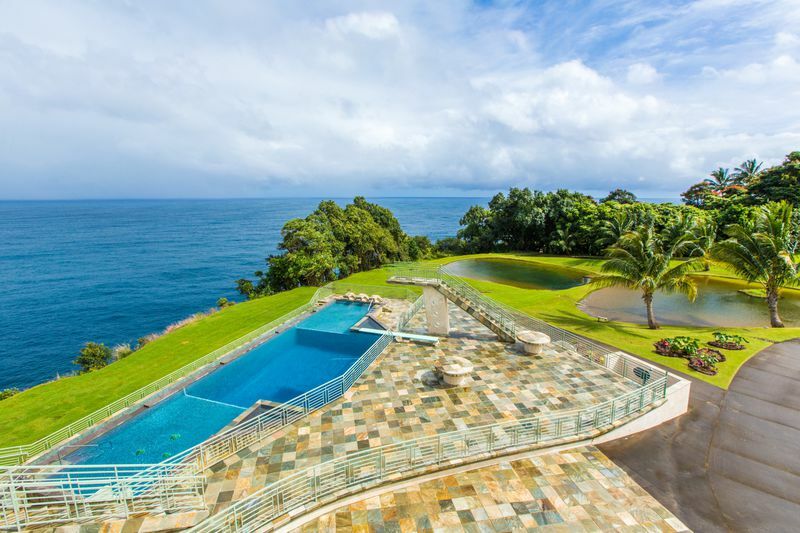 Waterfalling Estate – Luxury Vacation Homes, Inc.
Just north of the quaint and unassuming town of Hilo, on the Big Island’s breathtaking Hamakua Coast, lies a property unlike any other, an estate they call Waterfalling. 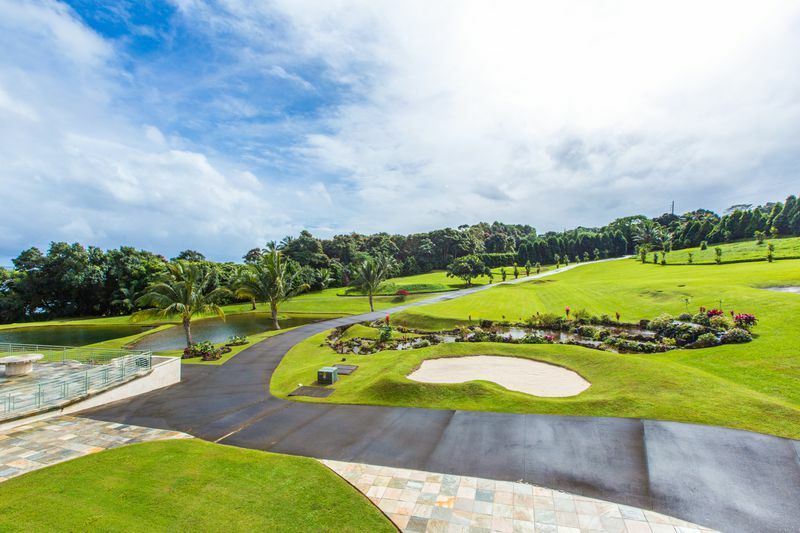 Named for its most distinctive feature, two breathtaking waterfalls, the estate also boasts a robust list of distinctive amenities, making it both a natural beauty and a luxury compound unlike any other. 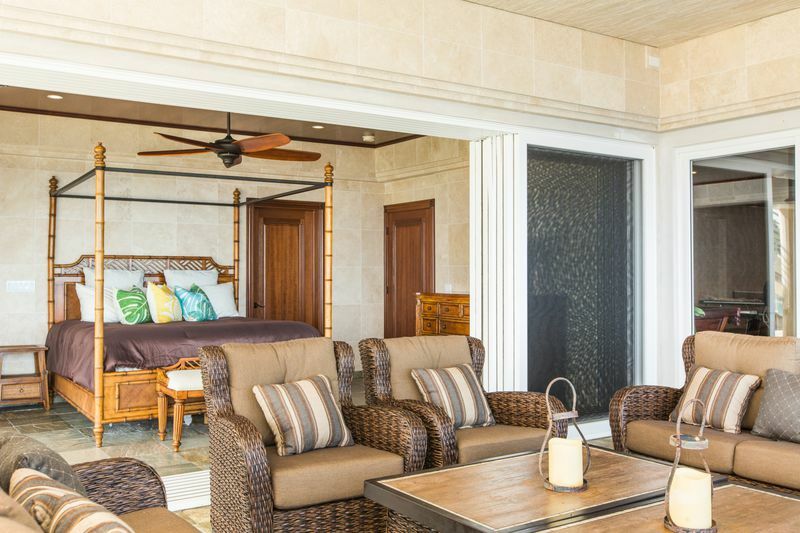 The estate itself is a comfortable 10,000 square feet and features 5 suites; 4 suites on 3 levels plus a separate Guest Suite with a total of 7 full bathrooms and 3 half baths. 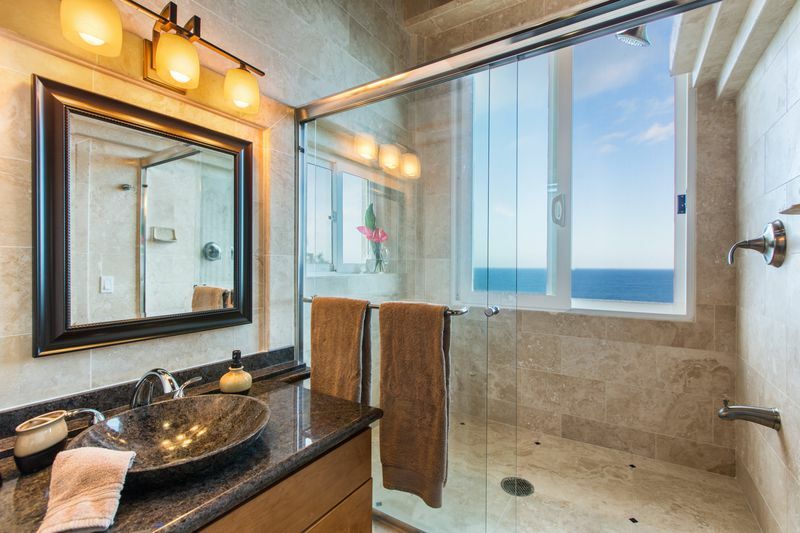 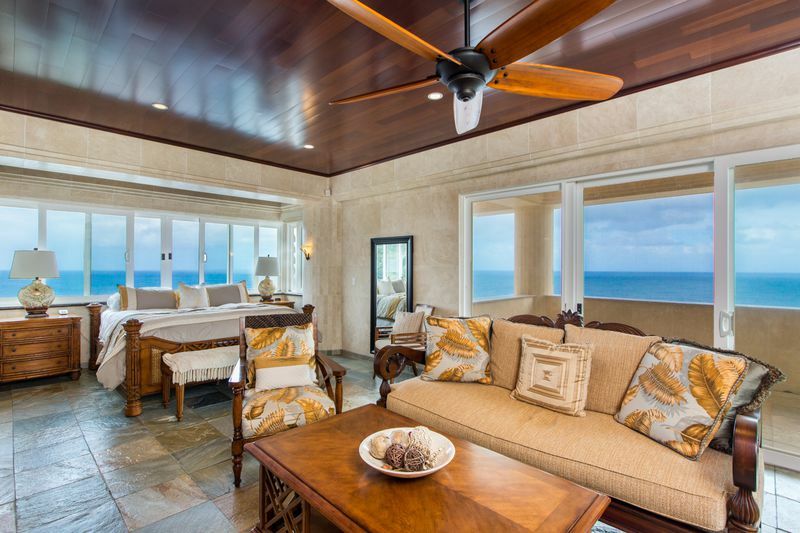 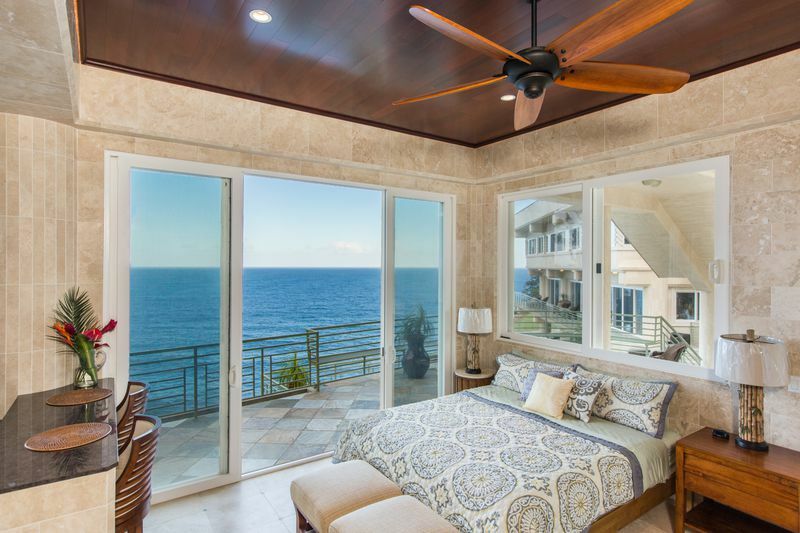 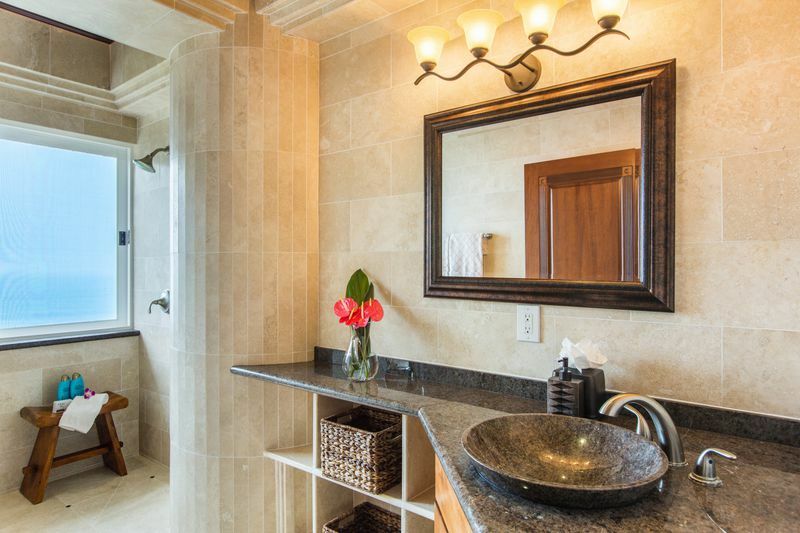 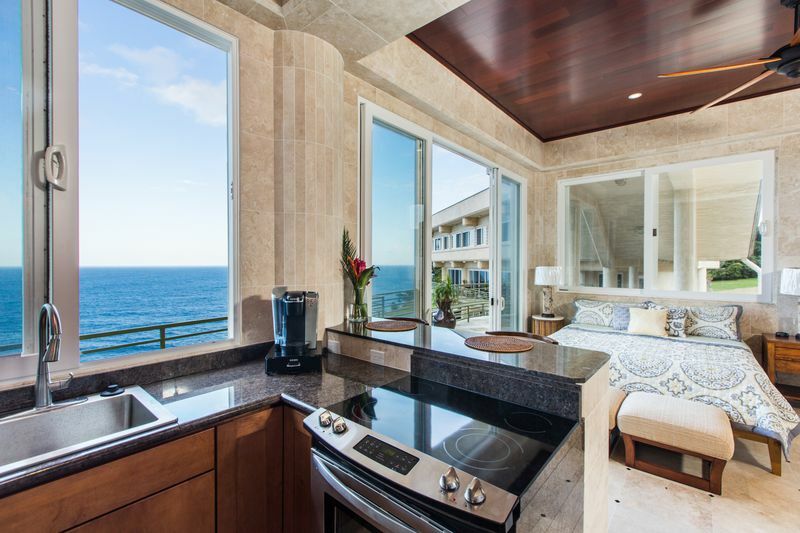 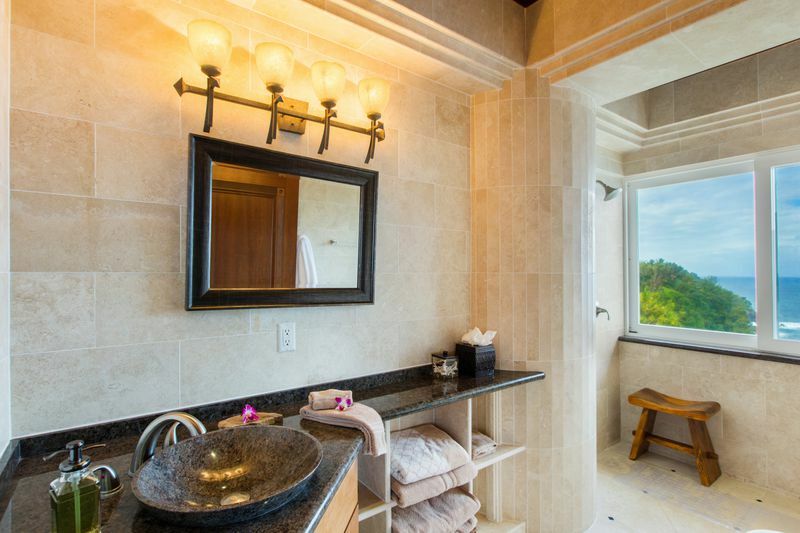 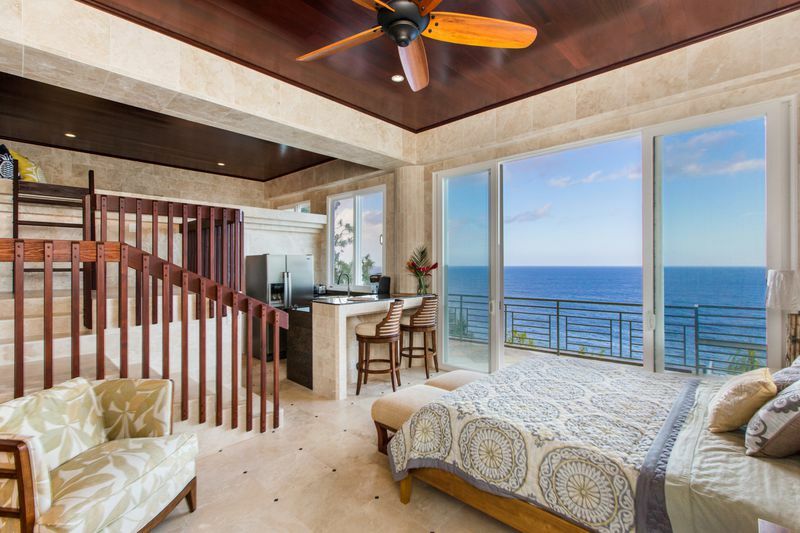 Each suite offers spectacular 180 degree ocean views, en-suite bathroom and lanai access where the waterfall can be seen. 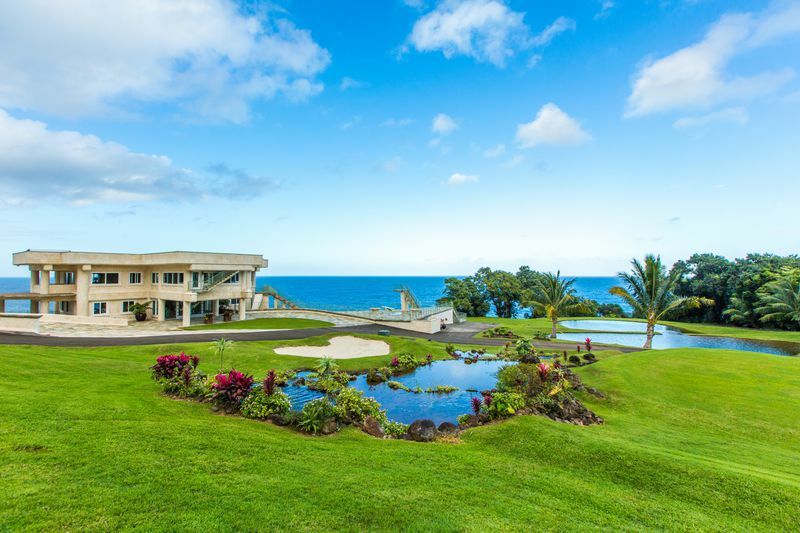 Aside from its lavish accommodations, the entire 8-acre property is equipped with a staggering list of over-the-top amenities. 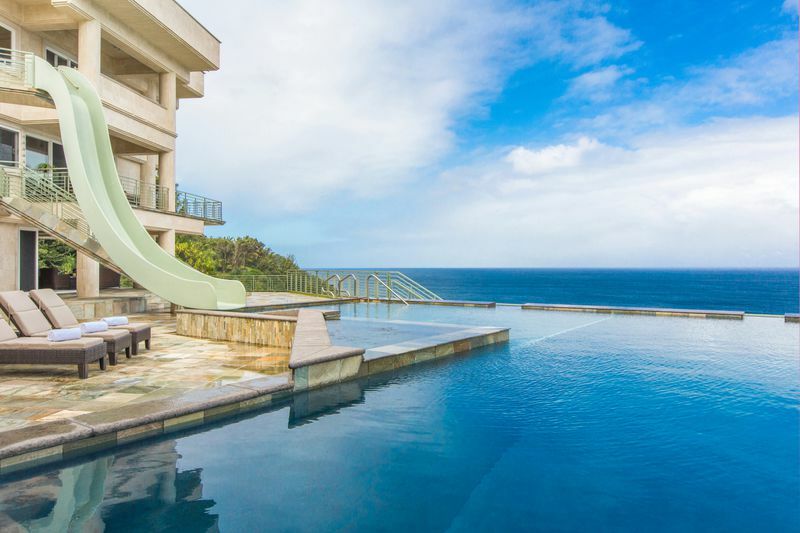 From its private golf course, to its 2-story waterslide, to it’s helipad… this luxury haven is equipped to keep even the most active and adventurous traveler entertained. 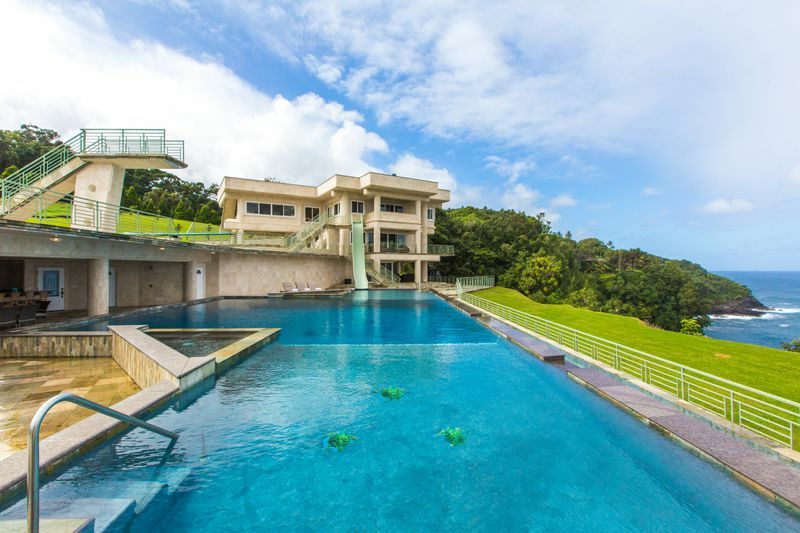 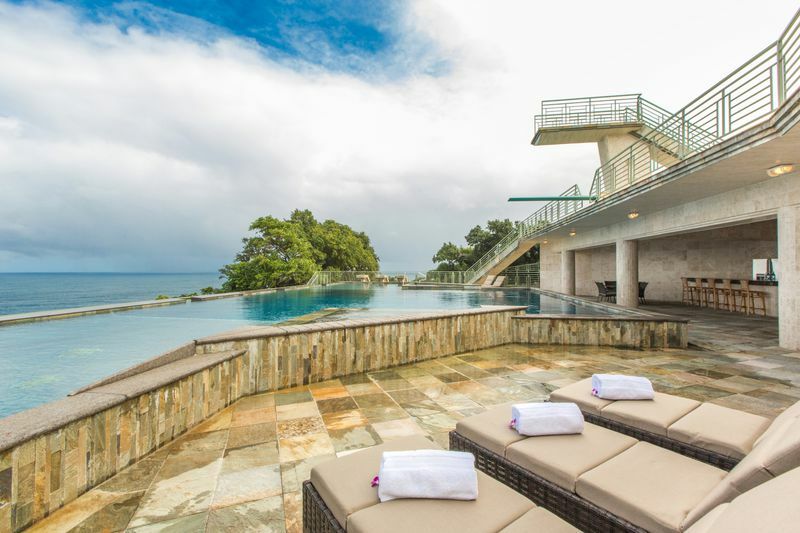 Even more than the fortress-like structure, world-class amenities and superbly manicured grounds, the true beauty of this property lies in the Waterfall. 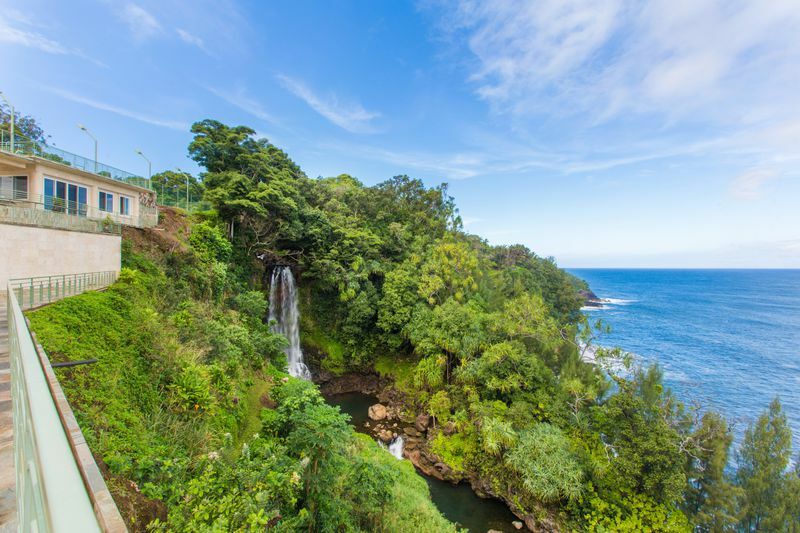 An awe-inspiring, intense, rushing, untamed waterfall cascading down into natural freshwater pools. 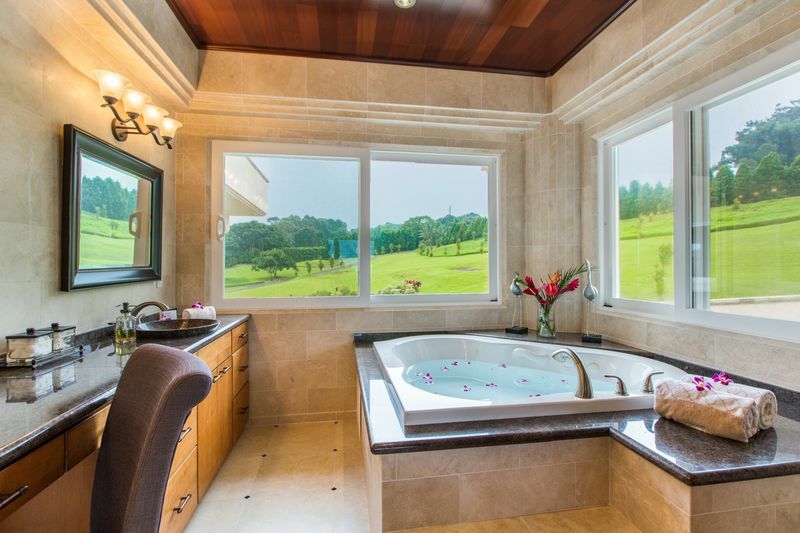 Walk down your private path and fulfill every woman’s dream of bathing beneath a Hawaiian Waterfall, surrounded by the lush tropical Hamakua rain forest. 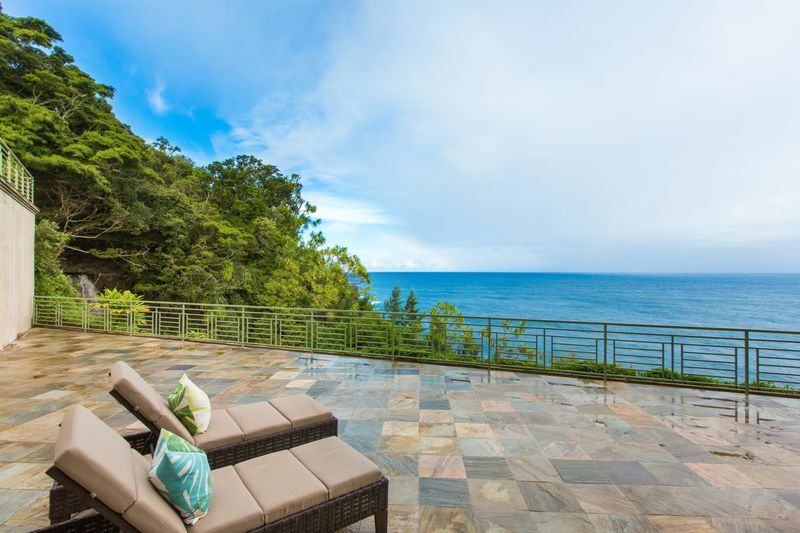 Trade the crowd filled sandy shores for a private adventure-styled escape. 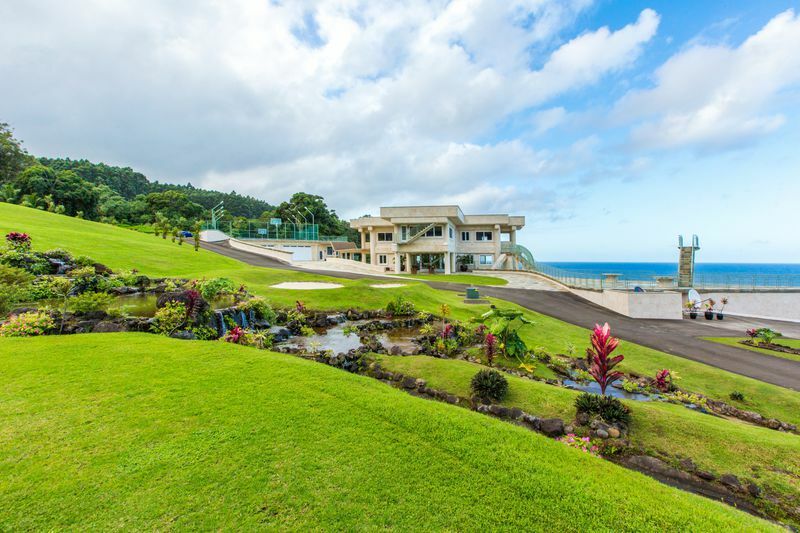 It is a whole new Hawaiian Vacation. 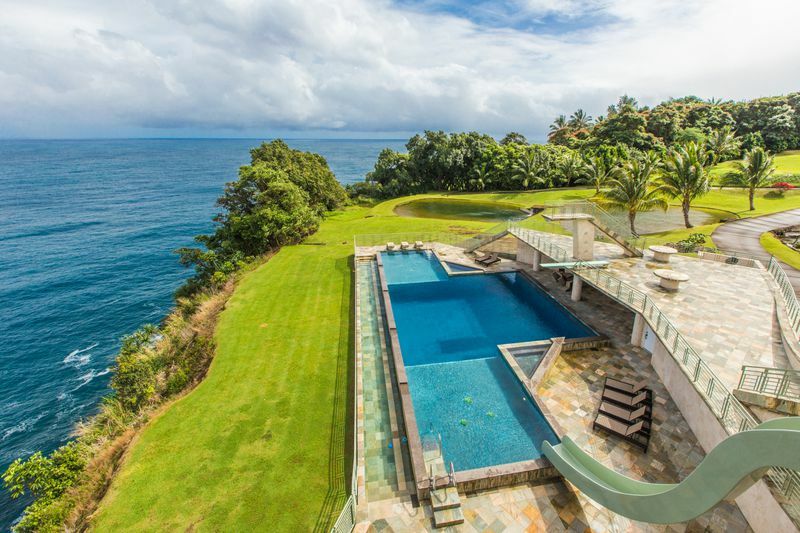 An adventurer’s dreamscape found at the edge of Paradise, at a place they call Waterfalling. 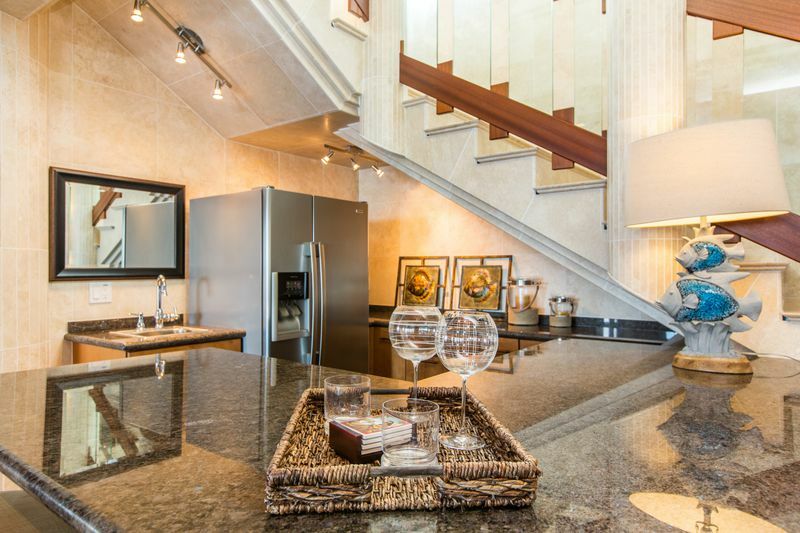 Your adventure starts here! 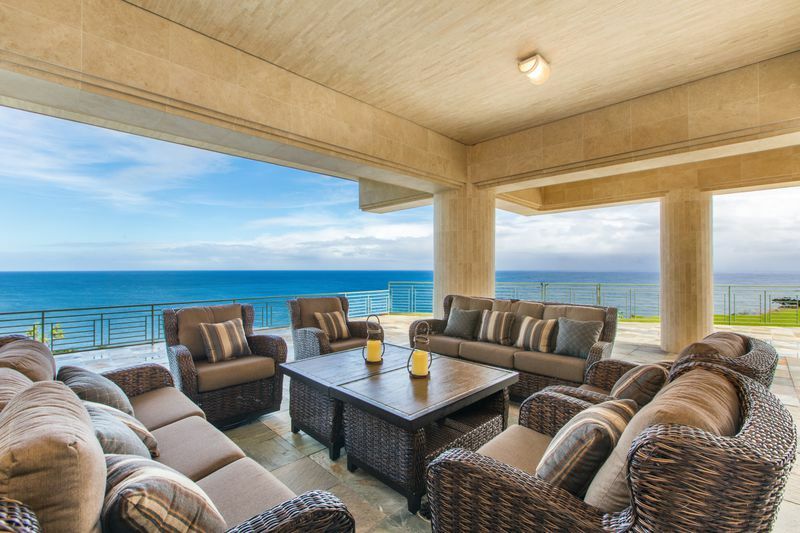 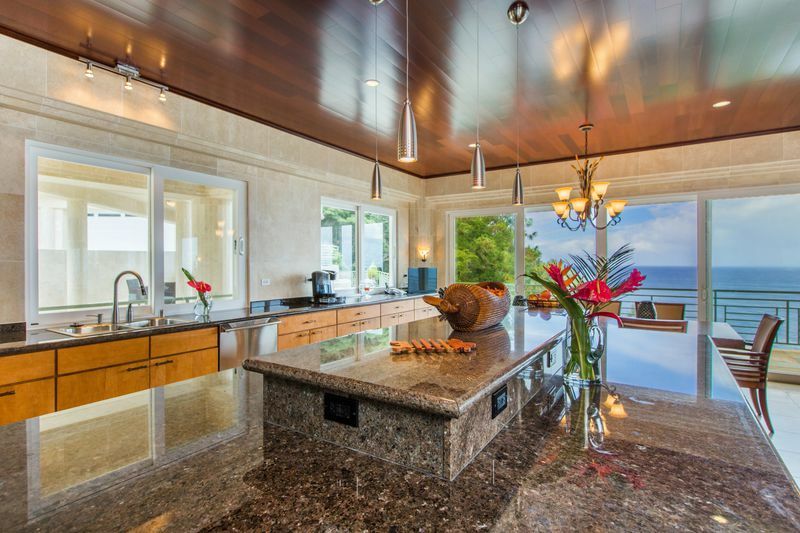 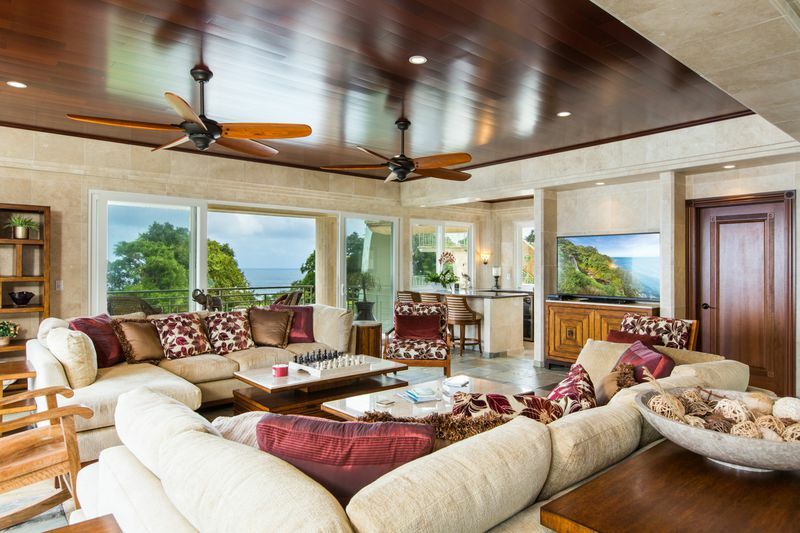 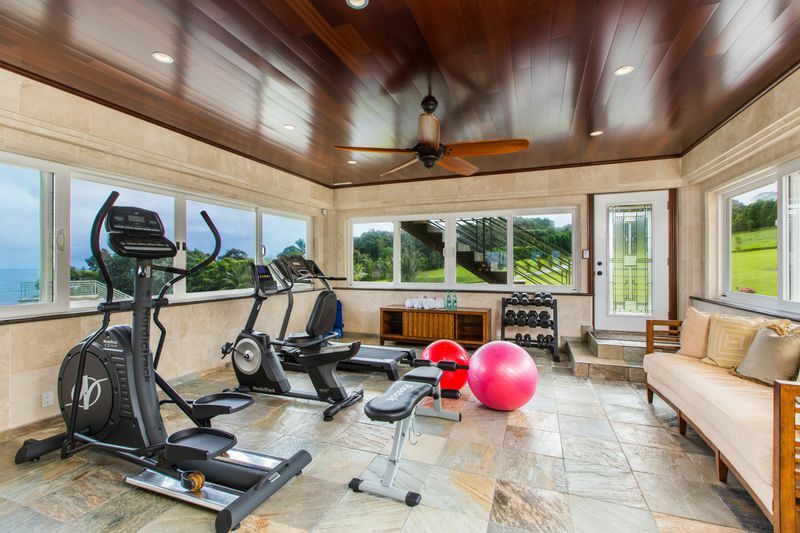 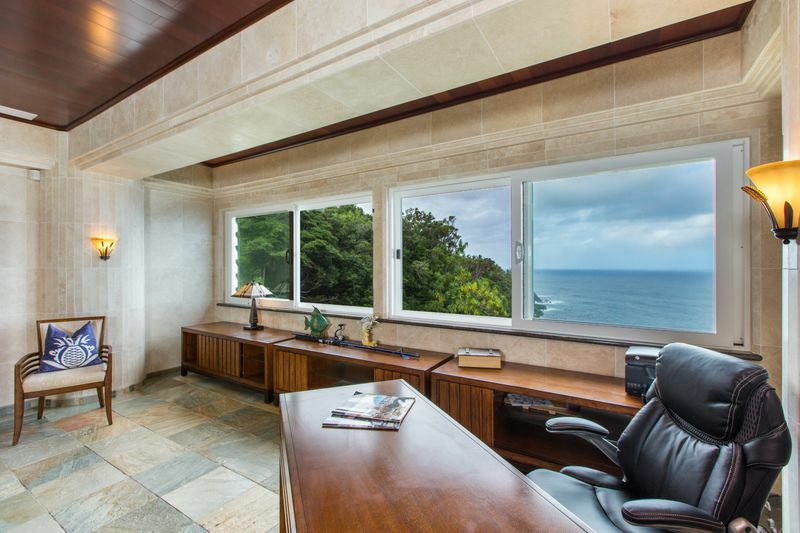 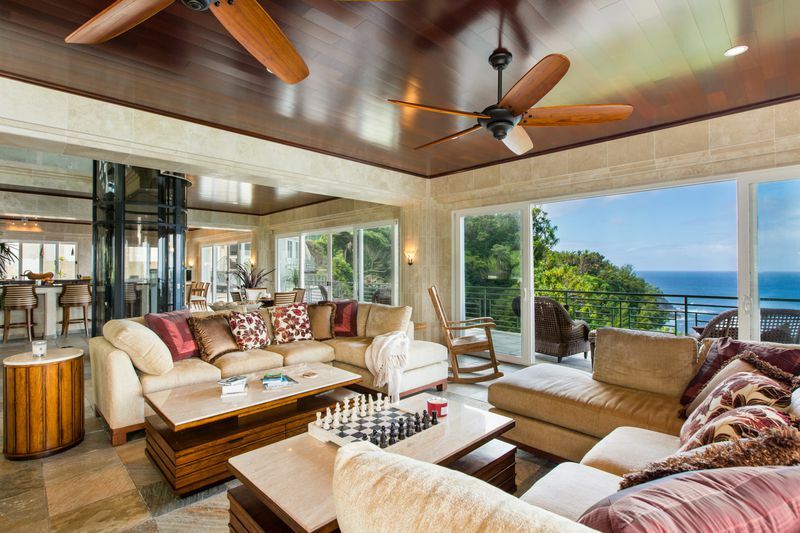 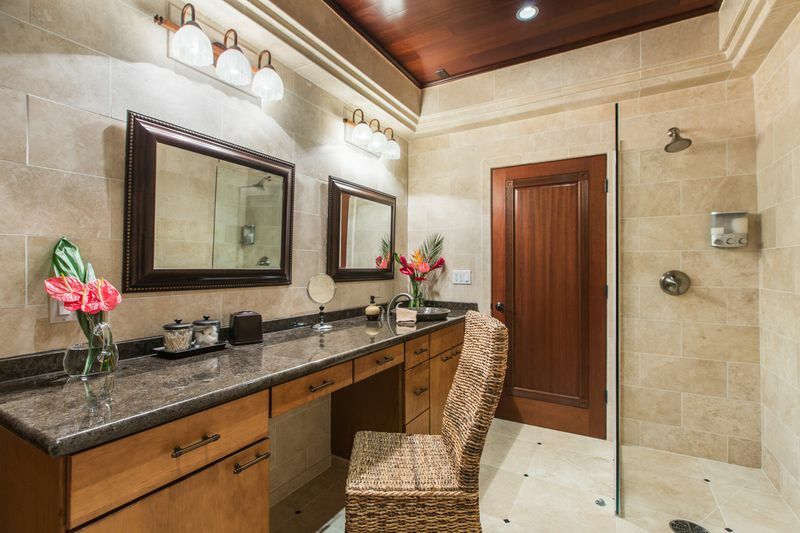 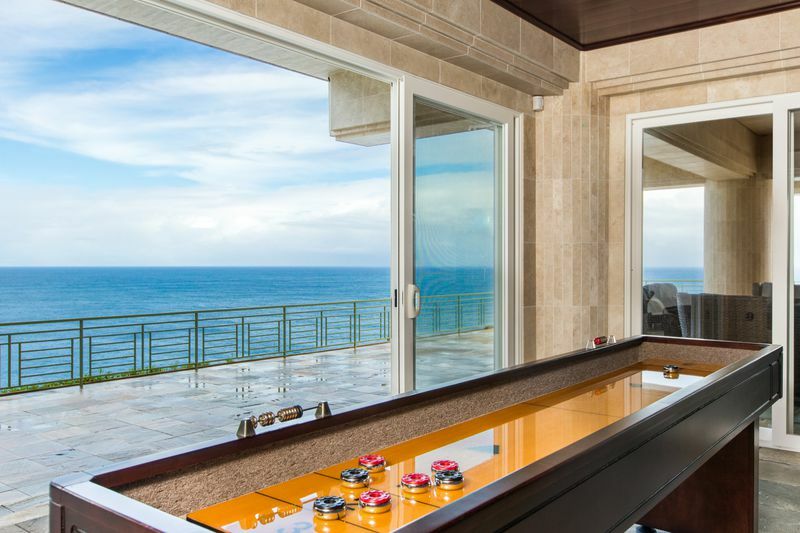 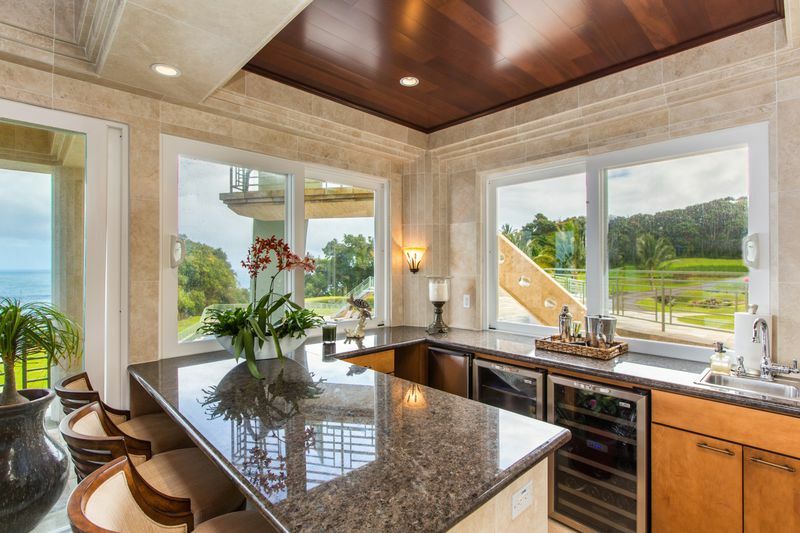 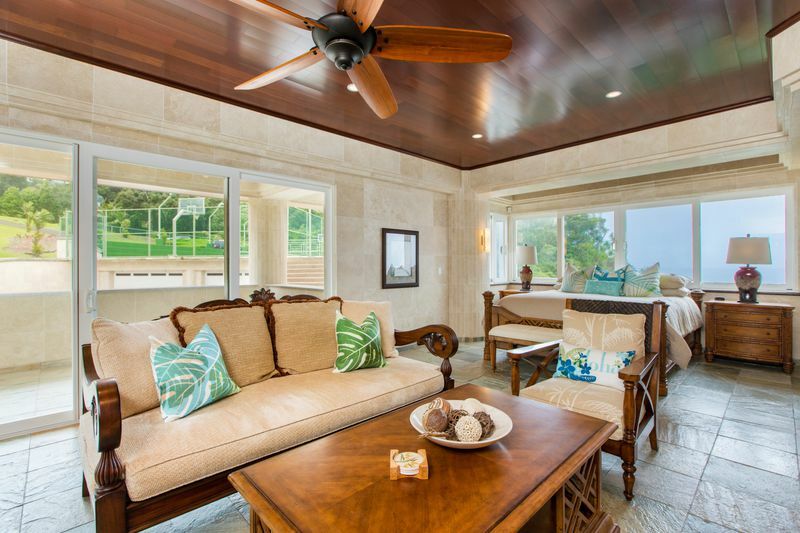 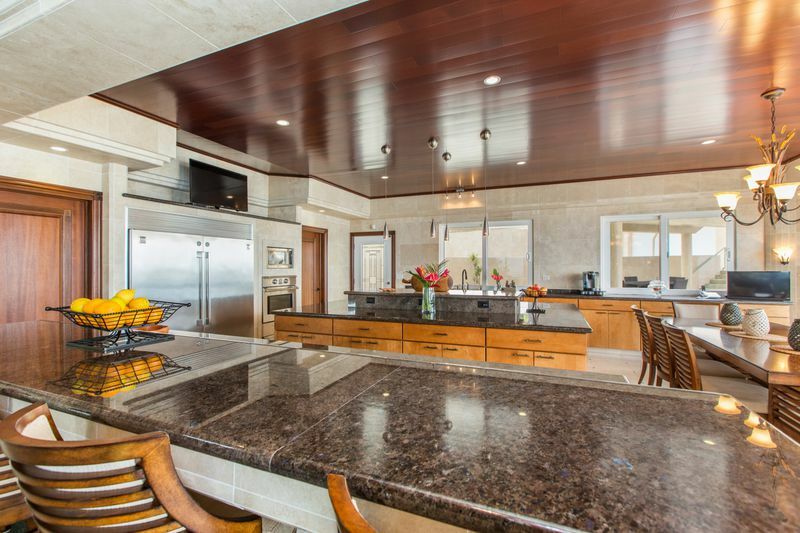 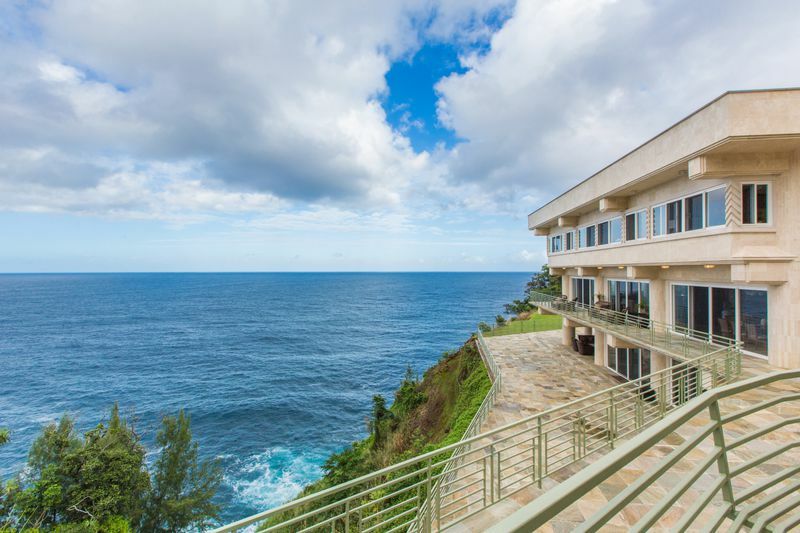 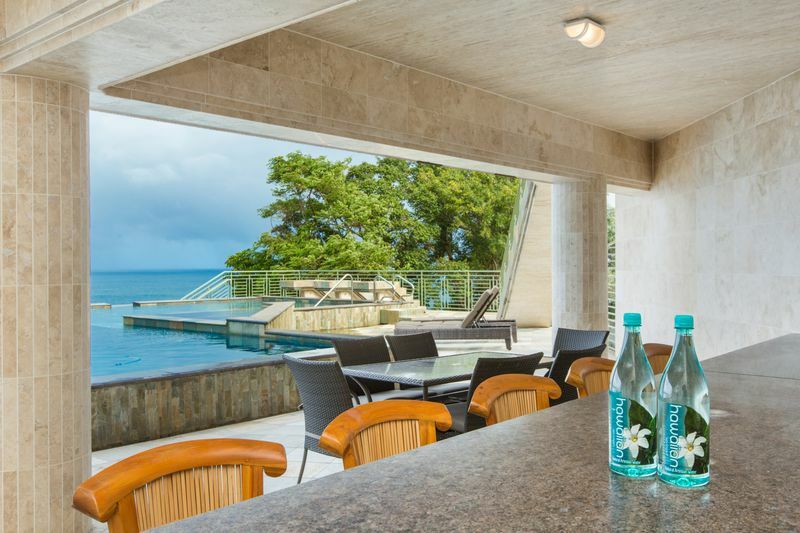 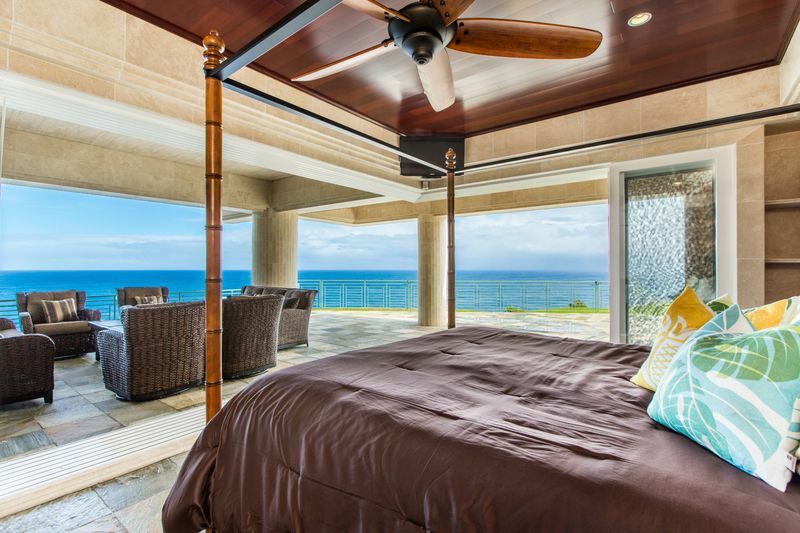 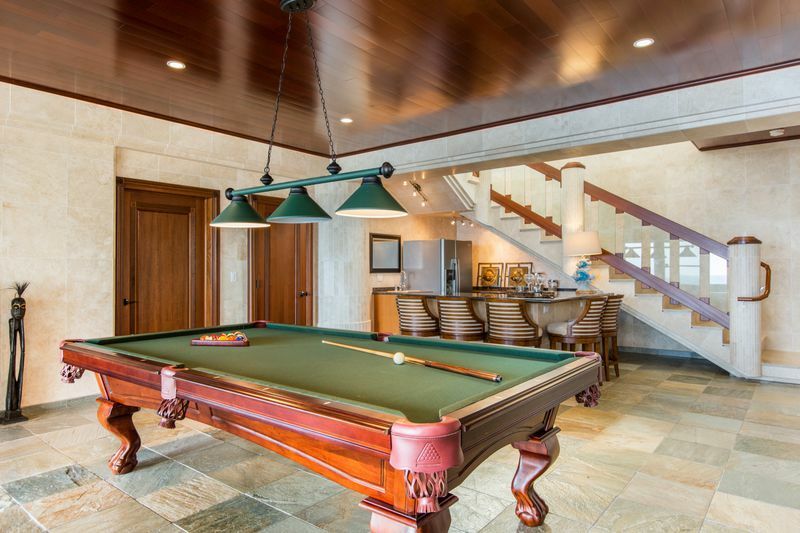 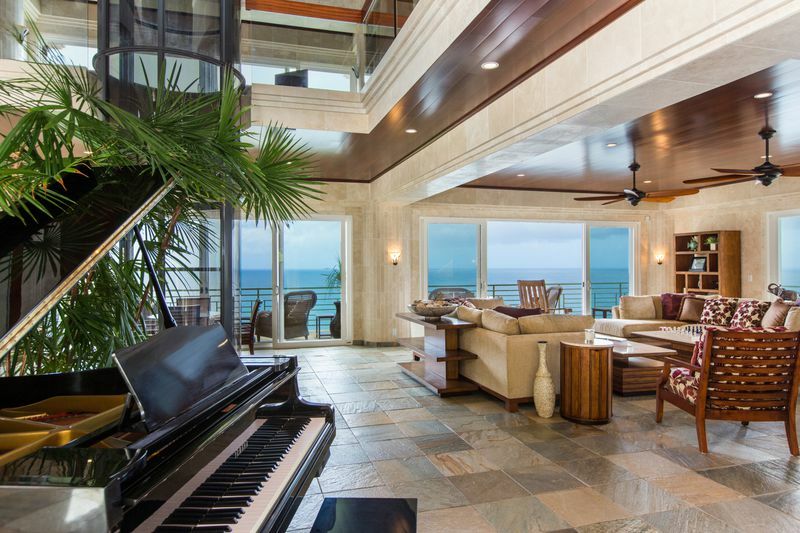 This vacation home has been registered as a Transient Accommodation with the State of Hawaii.